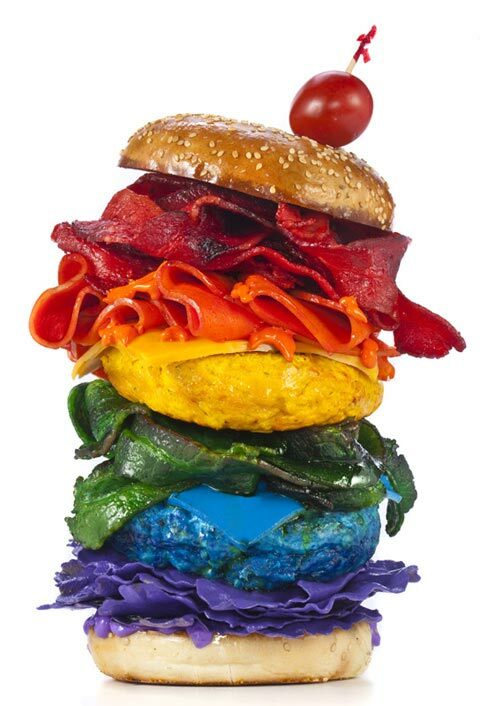 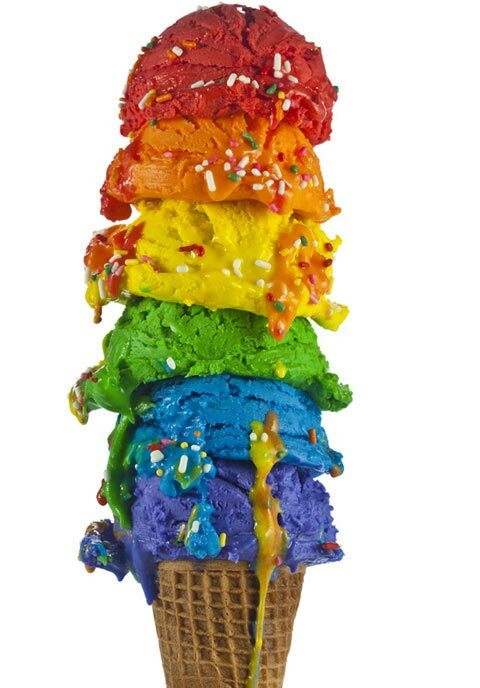 Fotografías de Henry Hargreaves “Food of the Rainbow” . 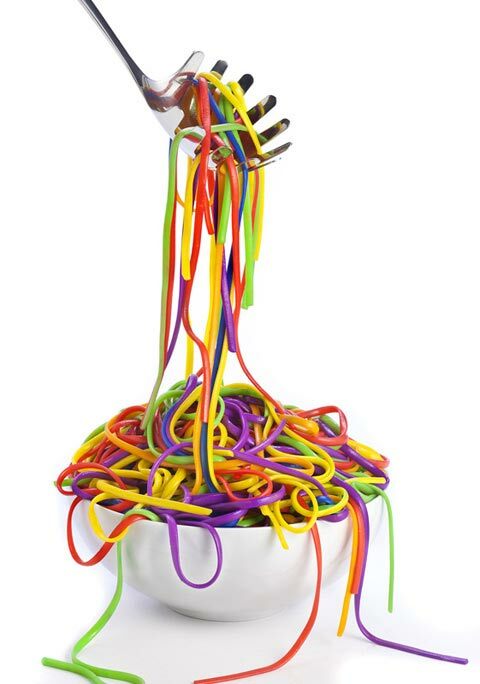 El food styling es de Lisa Edsalv. 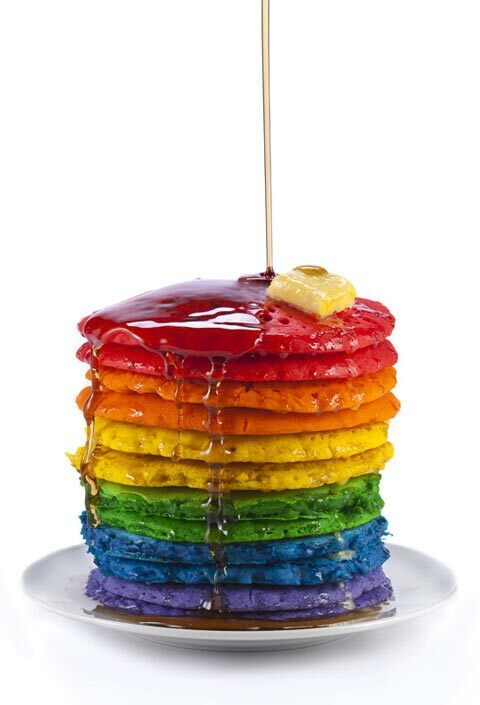 Lunes con color.